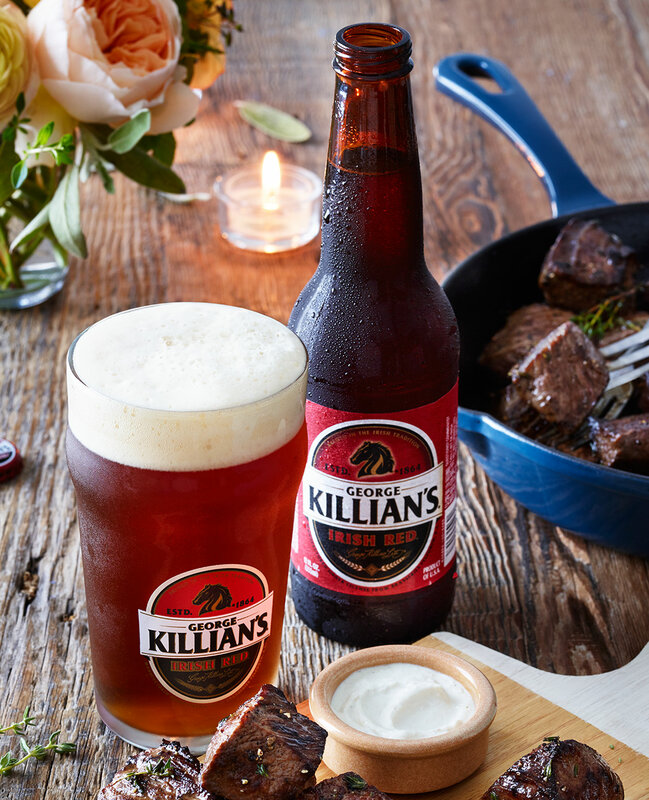 The original George brewed this Irish Red Ale back in 1864 because he wanted a better beer to share with friends. 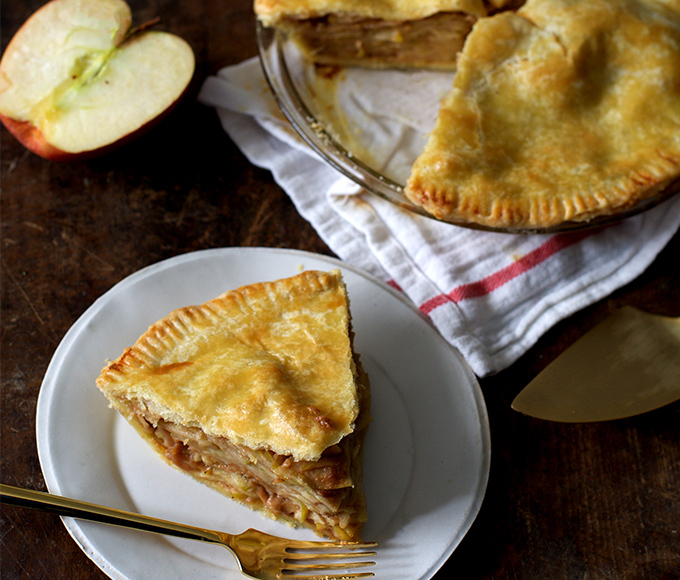 Find out what flavors pair with this style’s slight caramel sweetness. 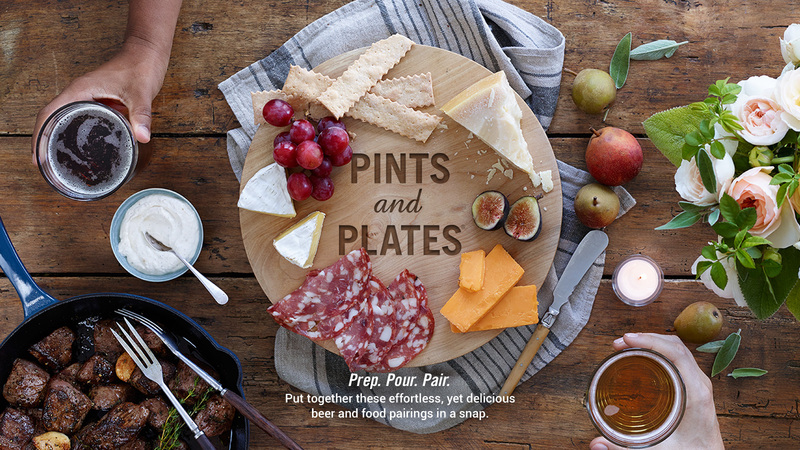 Yes, you can create a show-stopping cheese board in less time than you think. 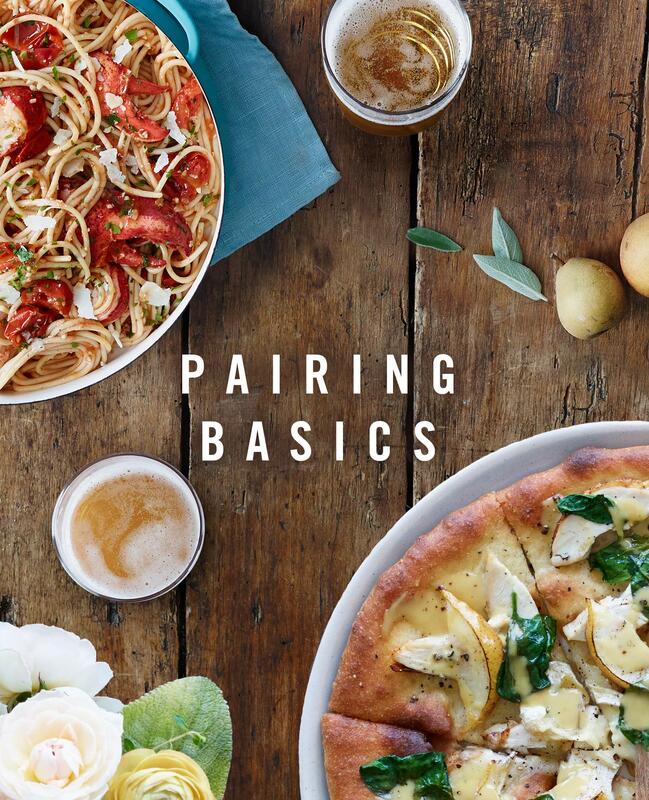 Just follow our simple pairing guide and you’ll have an impressive plate in minutes. 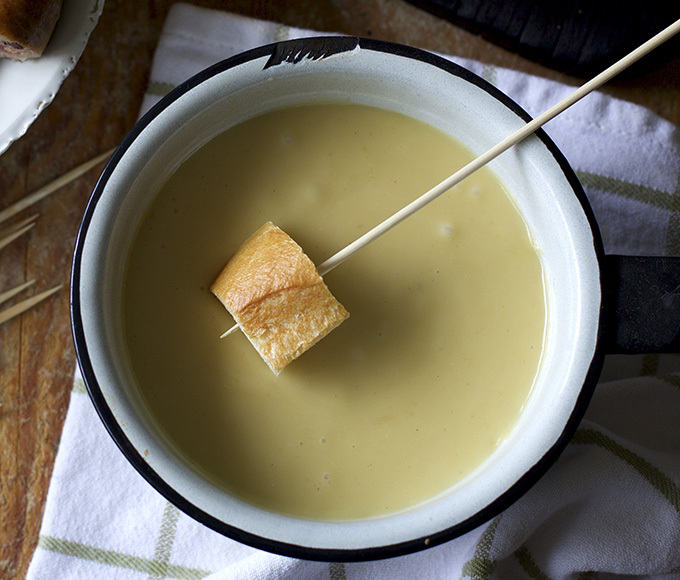 Looking for an appetizer that’s delicious, yet simple to make? 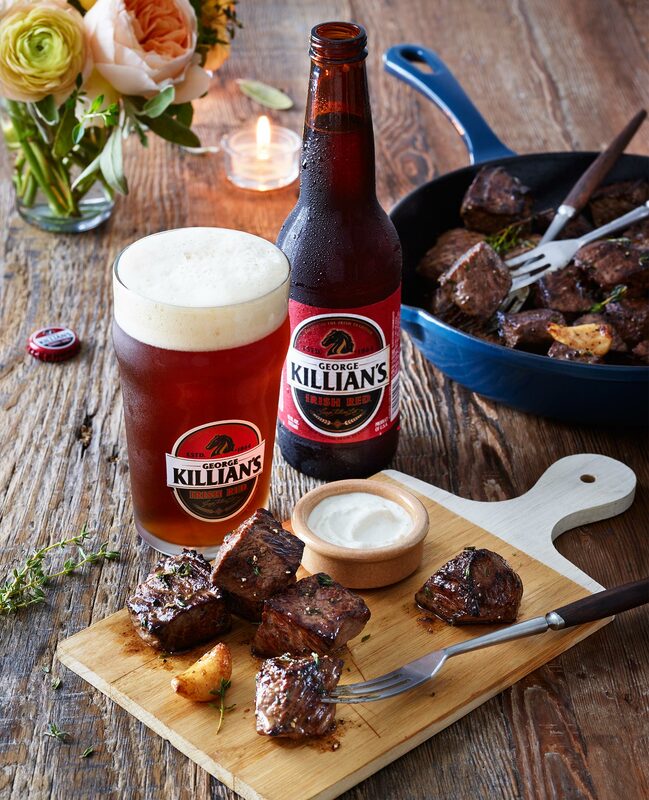 Serve these Steak Bites with horseradish sauce and Irish Red Ale in under 15 minutes (really). 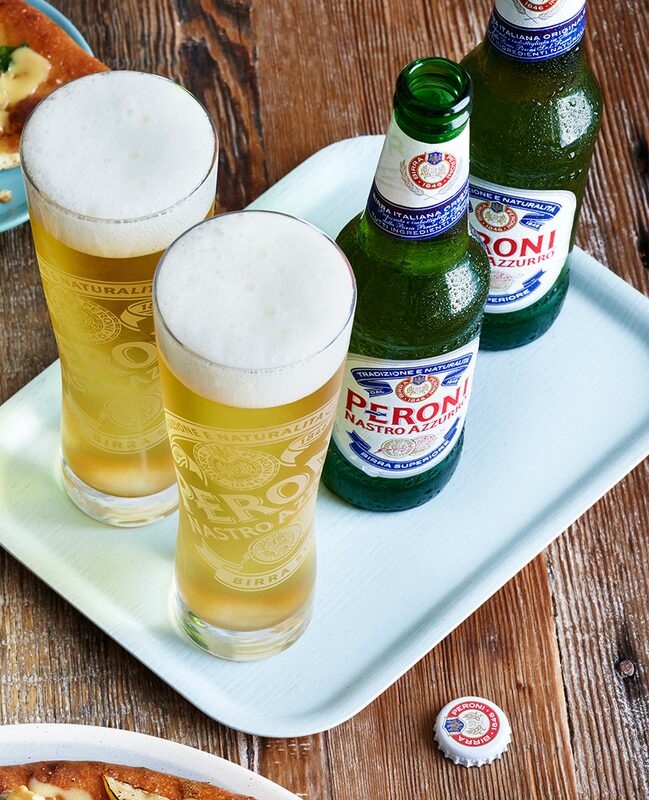 It’s been brewed with the same quality and craftsmanship since 1963. 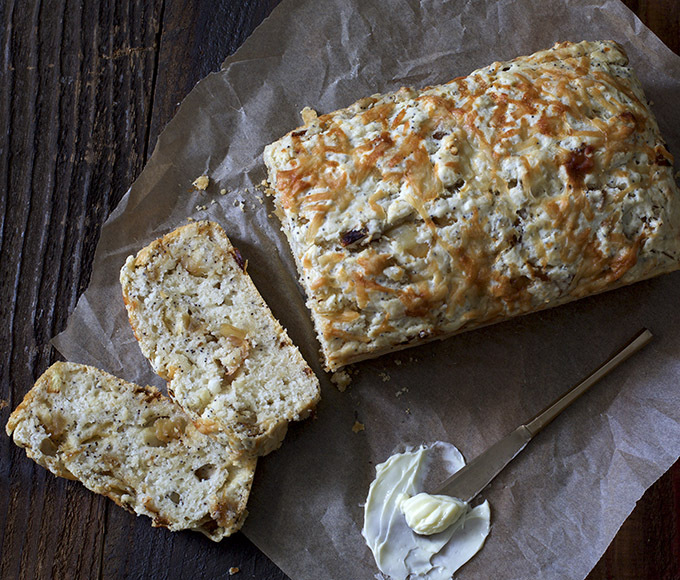 And it’s even made with its own blend of Italian grains. 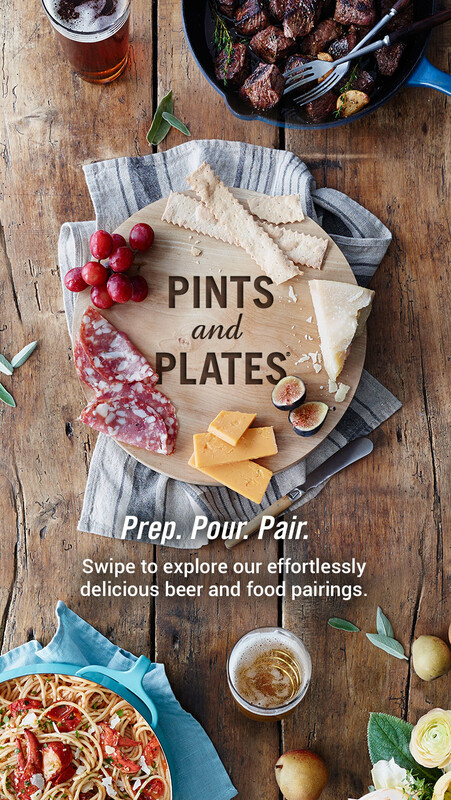 Tap into the flavors that pair best with its authentic crisp and refreshing taste. 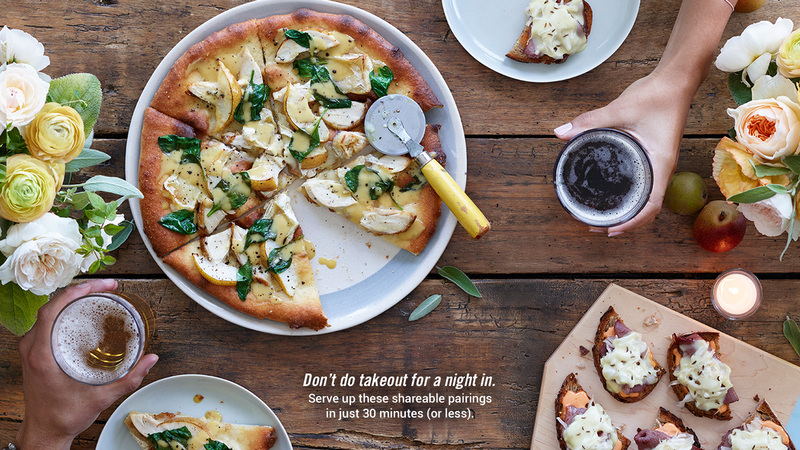 Why order a pizza when you make a delicious flatbread in just 30 minutes? 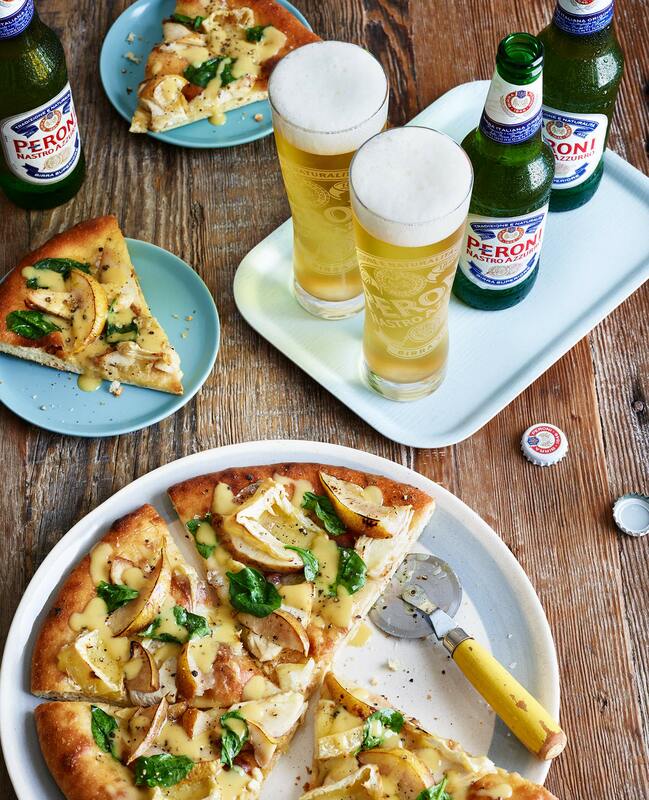 We recommend pairing your DIY dinner with Peroni then invite some friends over to share. 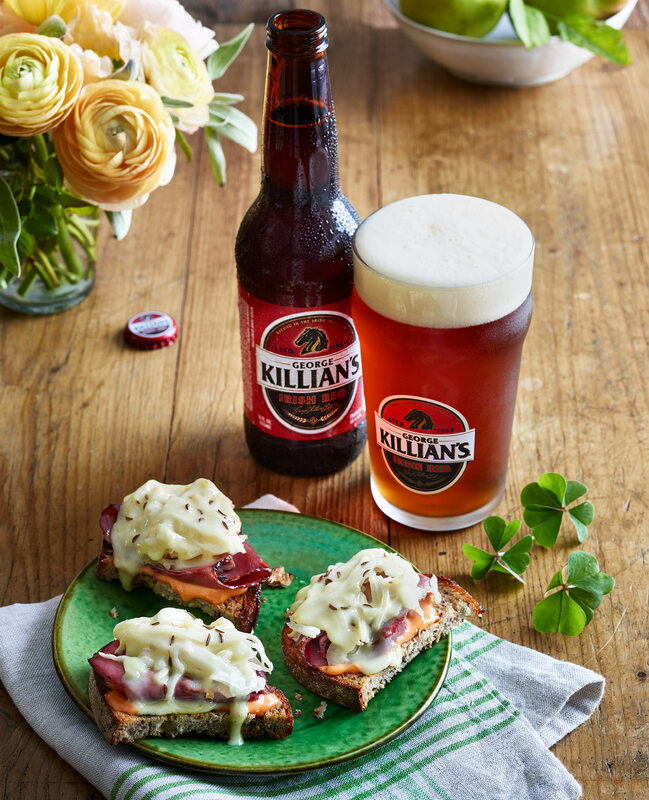 Gather your friends for this simple-to-make appetizer, paired with Irish Red Ale. It’s just three steps and only takes about 15 minutes to make. Not even the fastest delivery guy can beat that. 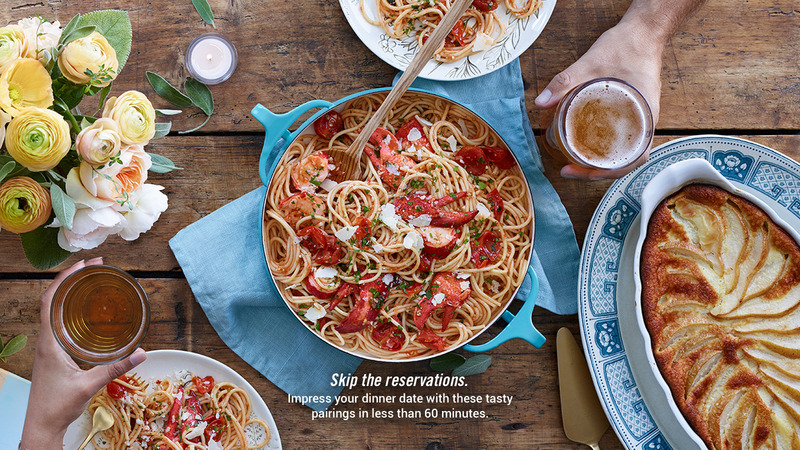 Tender, juicy lobster wrapped in spaghetti, anchovies and red pepper. Mmm. 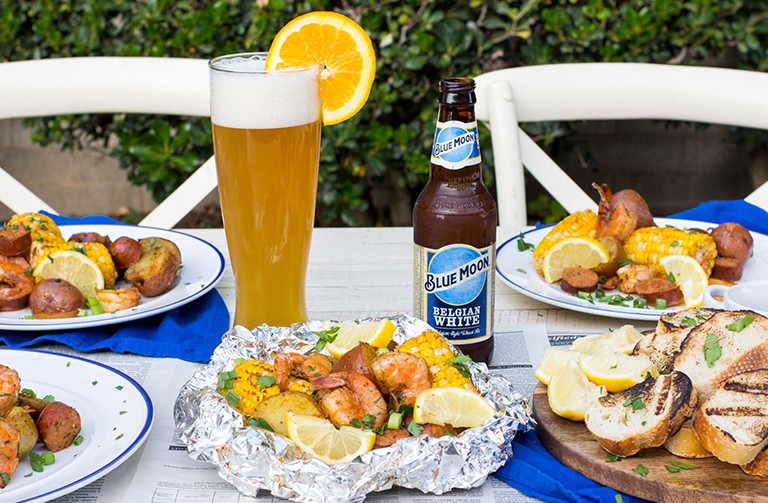 Now this dinner is made for sharing. 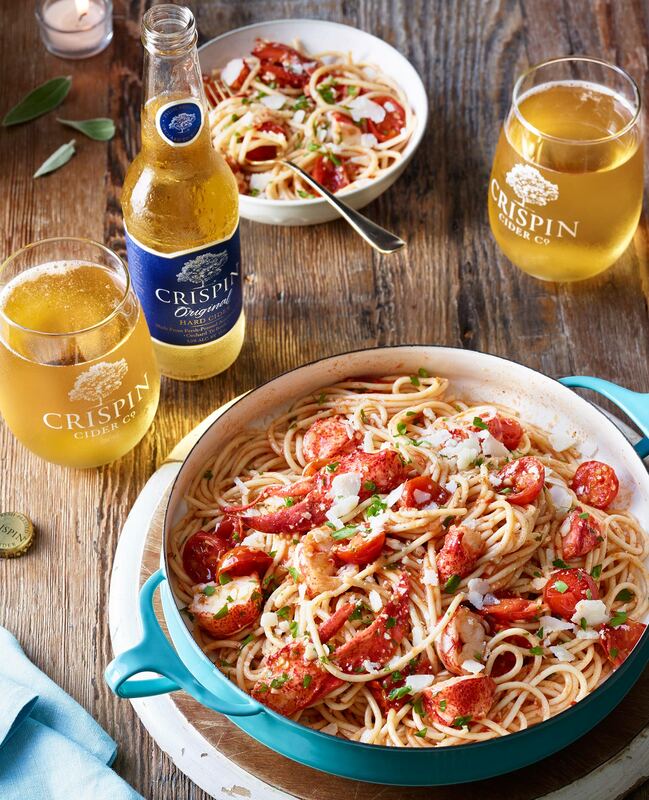 Pair with sweet Crispin Cider and you’ve got dinner for two (or more). 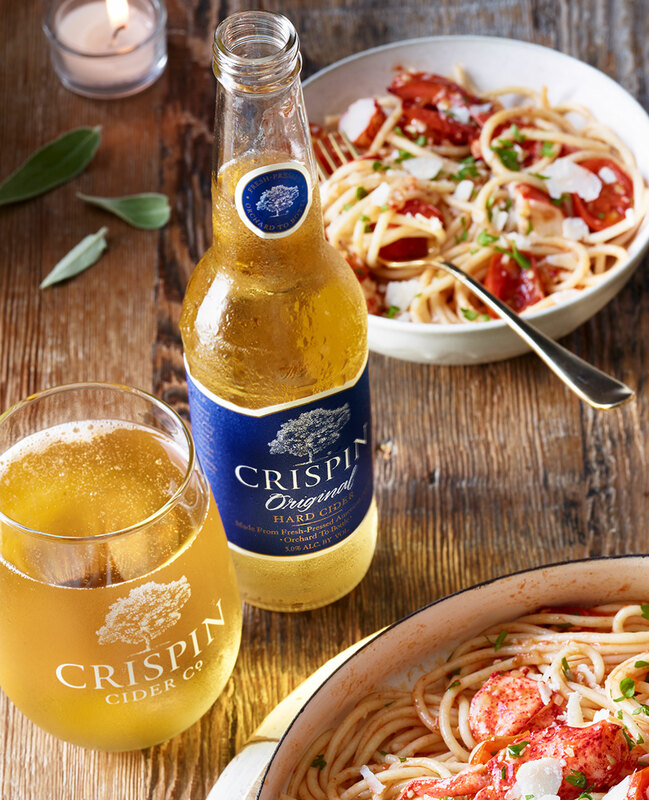 Through classic cold-fermentation and specially selected wine yeasts, Crispin always stays true to how they create their fresh-pressed cider. Now let’s check out what pairs with its unique flavor profile. 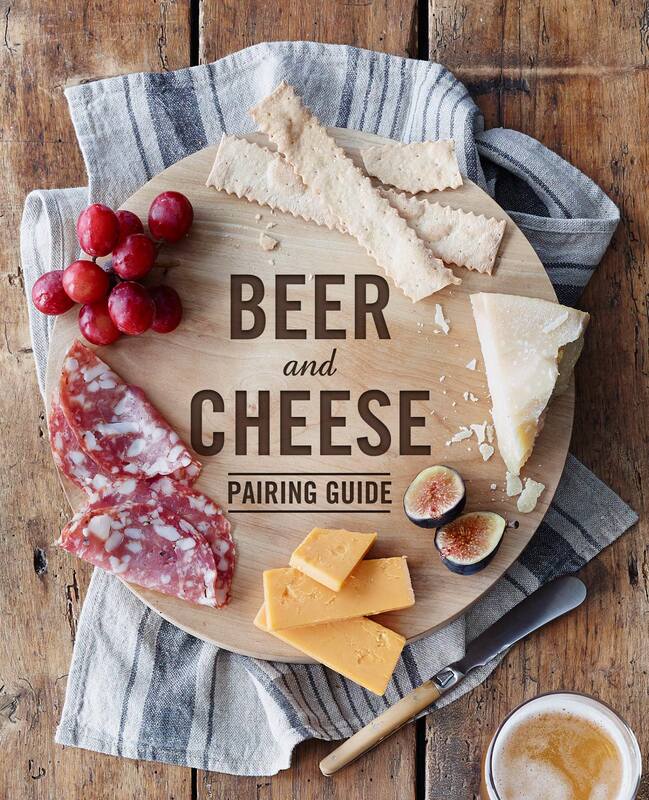 Pairing beer with food is more than just enjoying your meal with a cold brew. It’s a tasting experience. 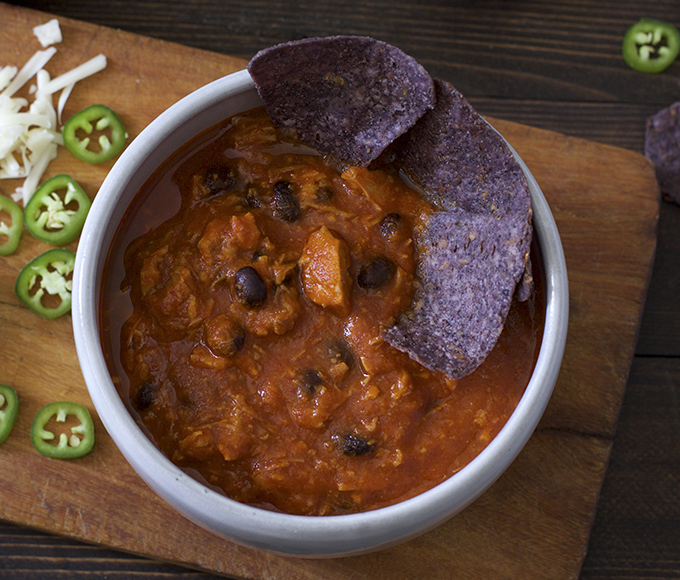 And if you keep our tips and suggestions in mind, you can take flavor to a whole new level. 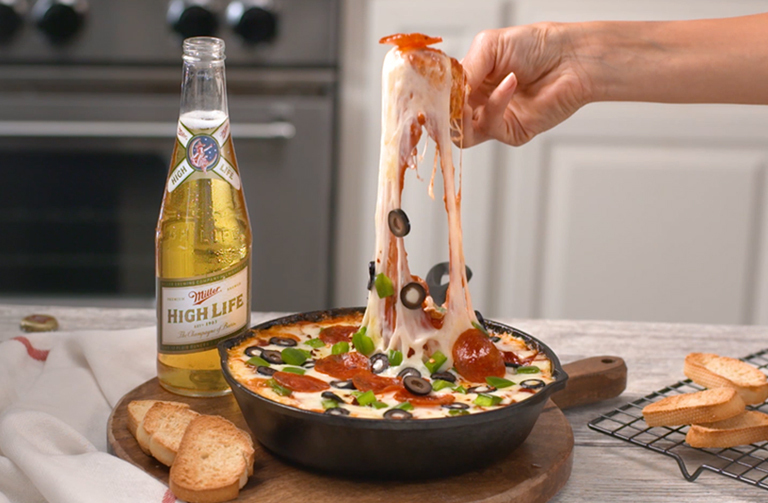 From Manic Monday to Sunday brunch, savor these pairings of tasty dips and unique beers. 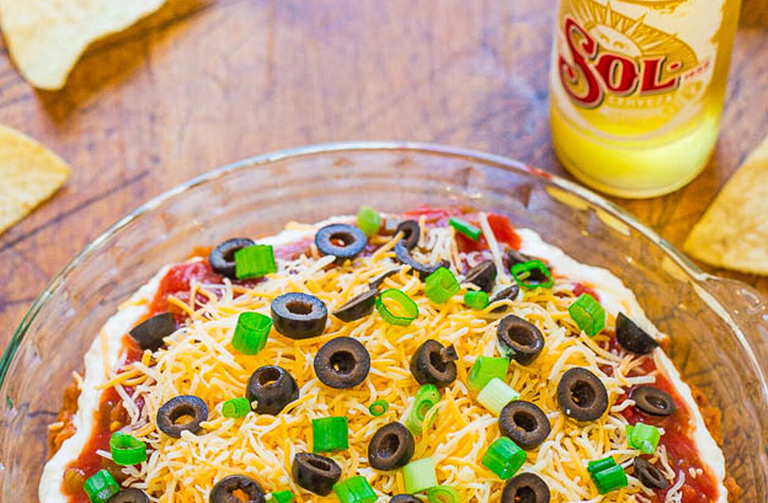 Pair with a Fruit Beer like Redd’s Blueberry Ale.